Mirrored radiators represent style and practicality in the home, bringing multifunctionality and warmth in equal measures. A mirrored radiator is not only for keeping the home warm, but for practical and aesthetic use as well. The mirrored radio is one of the most popular designer radiators in the Great Rads range, offering an eclectic rostra of radiators which span a range of creative designs and functions. 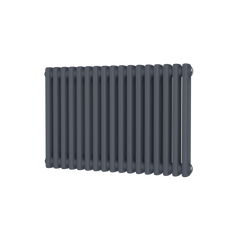 From horizontal to vertical radiators, many designer brands now offer mirrored radiators which allow for use as both a home heating appliance and as a luxury item, all at great value prices. So, why invest in a mirrored radiator? 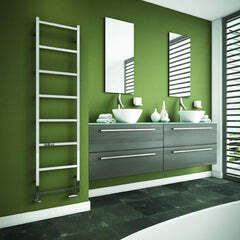 Firstly, mirrored radiators offer a great space saving solution for the bathroom. In an area of the house which is often starved of space due to many appliances being used there, the mirrored radiator offers a two in one solution to keep you warm and for your more general bathroom needs. This means that space is saved and that you can kill two birds with one stone. Alongside its space saving solutions, the designer mirrored radiator also brings style to the bathroom and the illusion of extra space. Whatever material your radiator is made from, the mirror dimension of the radiator will reflect light, bringing a larger feel to your room not only through the reflection but through the extra brightness, illuminating the room to a fuller extent. Mood is everything in interior decor, and the mirrored radiator could brighten your day. Whatever style of radiator you’re investing in, a mirrored radiator brings texture, style and substance. 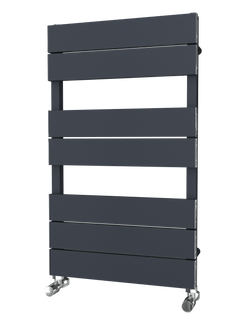 Check out our range of wall mounted mirror radiators if you’re thinking of going compact, or for striking beauty, our mirrored vertical column radiators will really strike a pose. The Eskimo Super Mirror Outline Square Radiator is an absolute stunner. It has an amazing polished metal finish to create a highly polished mirrored front. The Eskimo Super Mirror Outline Vertical Radiator is an absolute stunner. It has an amazing polished metal finish to create a highly polished mirrored front. 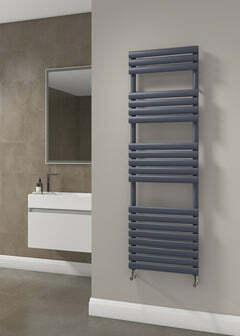 The Carisa Grace Stainless Steel Radiator can be used as a radiator and a mirror all in one. Functional and practical. The Carisa Grace would be fantastic in any room.